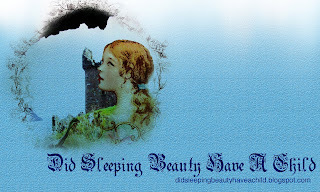 Did Sleeping Beauty have a Child? 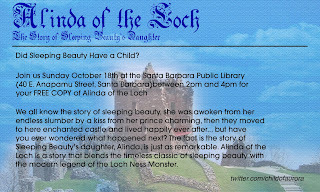 In September 2009, A professor at Santa Barbara City College asked her Marketing 101 class to complete a group project that involved promoting a fairy tale she had recently published called Alinda of the Loch. This blog chronicles the work of The Fantastic Group to promote this book above and beyond the competition. Please enjoy! We appreciate that you took the time to read the wonderful story of Alinda of the Loch. Now that you have read the tale, we want to know what you thought. Let us know by writing a short book review in the comments section below. Join our group as we pass out Alinda of the Loch, The Story of Sleeping Beautys Daughter today at the Santa Barara public Library on 40 E. Anapamu Street. Does the Lochness Monster Exist? Find out the true story of the Loch Ness monster in Alinda of the Loch. Alinda slowly grew tired of the life of a modern day princess. The constant traveling and interviews, the parties, the press attention (although at first attractive and novel), grew wearisome. When Pisces excitedly announced the tour was going global, Alinda knew she could not sustain the pace it would require. She craved the peace and solitude she had experienced in her turret of Urquhart Castle. To find out more on the life of Alinda go to amazon.com and please buy your copy of Alinda of the Loch. What are people saying about Alinda of the Loch? "[Anyone] who enjoys tales containing romantic, action and big adventures then I...really recommend this book as well." "This book really gives the reader a chance to escape reality. It is a book about an original love story that takes place in the beautiful settings of Scotland. It gives the reader an adventure that most people would love to experience themselves." "Alinda of the Loch" would make a wonderful movie. It is for all ages and a real heartwarming story. The visuals are clearly painted - each person is vivid in my mind." "Alinda of the Loch" is a wonderful blending of the timeless fairytale Sleeping Beauty with the modern legend of the Loch Ness monster." 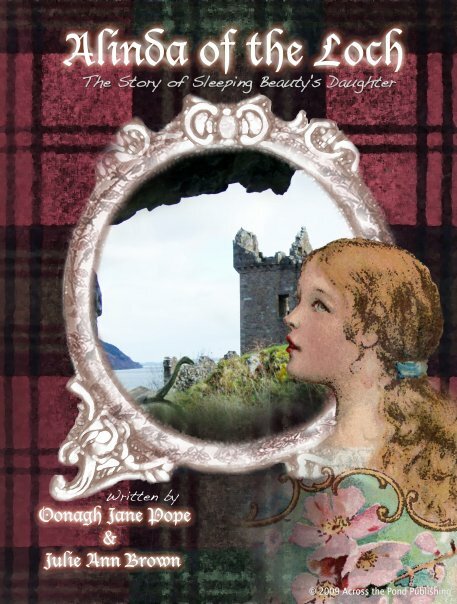 If you love fairy tales and want to know more about Alinda of the Loch, Did Sleeping Beauty Have a Child is now on twitter.com. Please follow us @ChildofAurora for daily updates and fun quotes or facts about the book.